NO HR DEPARTMENT? NO PROBLEM! We’ve helped many startups get up and running. So that you and your employees can work hard and play hard. Or in between jobs? We will find a plan that fits your needs and your budget. See our list of products and providers. 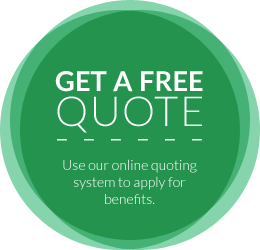 Benefit Experts is your one-stop shop for all of your company, employee and personal needs. We work with companies of all sizes as well as individuals and the self-employed. 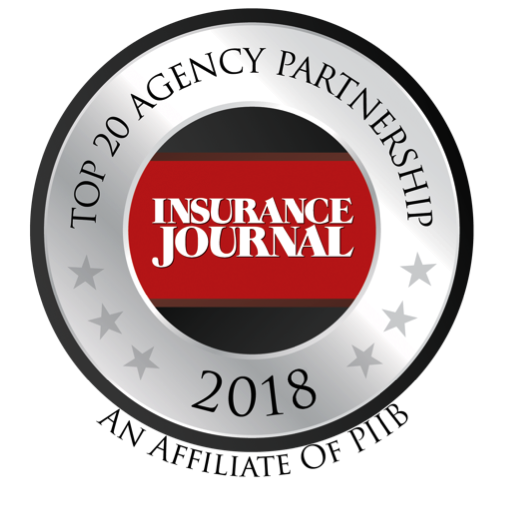 We are part of the top 20 largest Agency Partnerships in the U.S. Saving for retirement is critical in today’s economy. Start now.